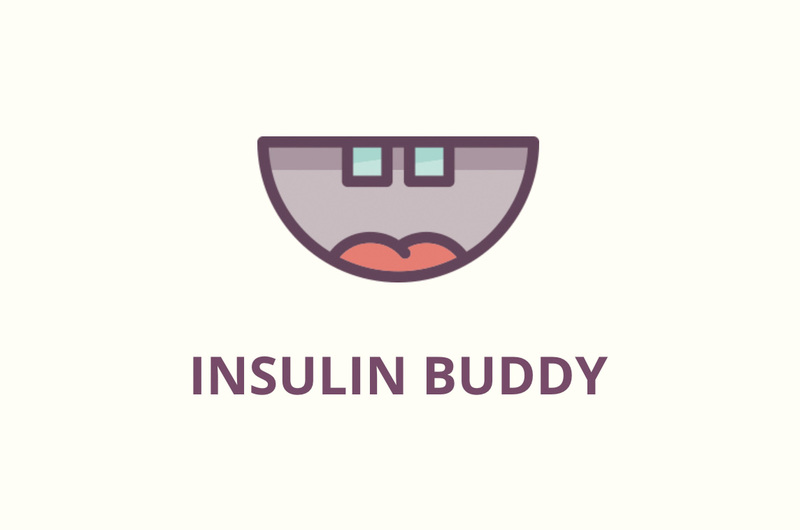 "Insulin buddy is a diabetes manager for type 1 diabetics. 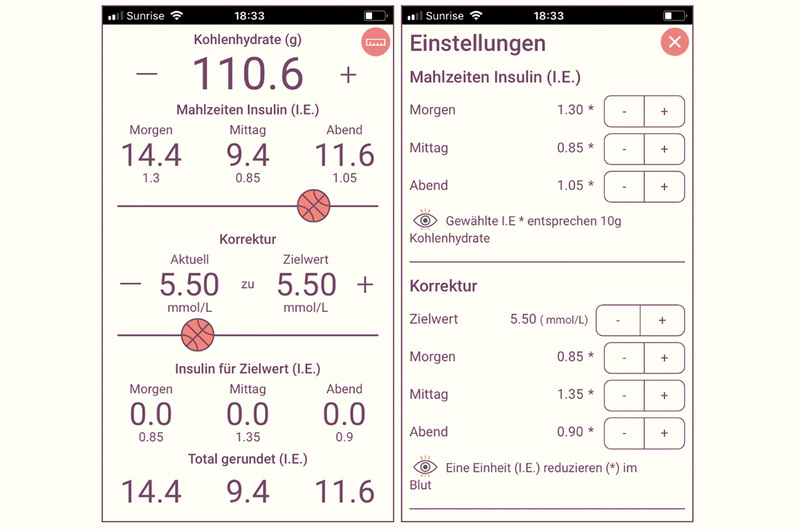 Clear user interface, easy to use and it just works. This is a PWA web app, with offline functionality."